Throughout Holland, the work of artist Ad Dekkers has become a permanent part of the country's landscape, with his geometric sculptures residing in Amsterdam, Gouda and Gorinchem. Born in Nieuwpoort, South Holland in 1938, Dekkers studied at the Willem de Kooning Academy in Rotterdam from 1954 to 1958, where he predominately worked on landscapes and other static images. In the early 1960's, Dekkers grew tired of painting and turned his talent to creating reliefs, made mostly of plastic. 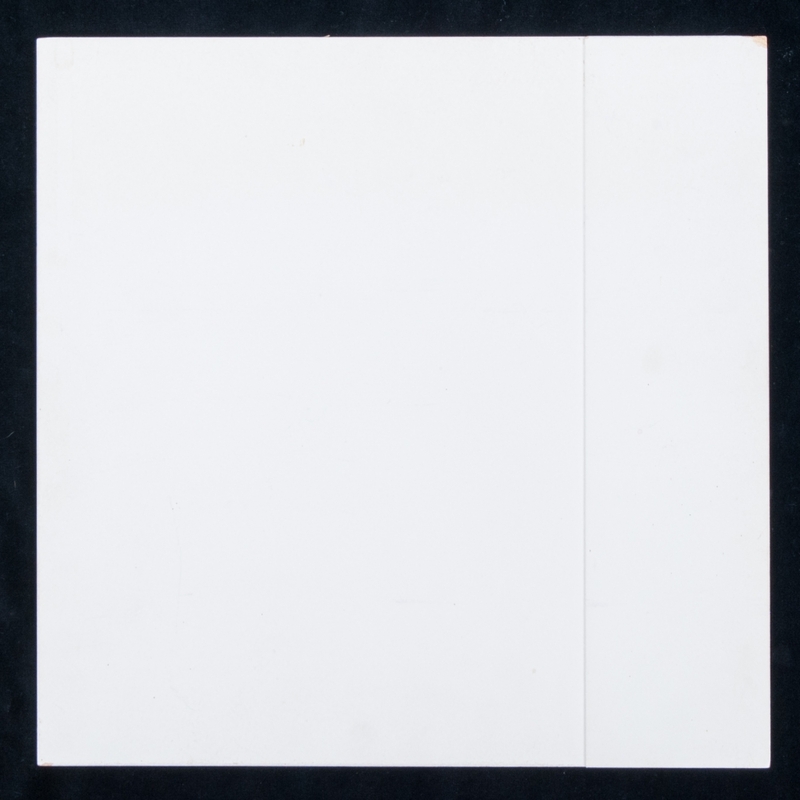 Dekkers was initially influenced by artists such as Ben Nicholson and Piet Mondrian, but by the early 1960's he became tired with the subjective nature of his work and with the notion of tension through composition. The reductive element of his work became his main focus, with artists such as Frank Stella, the Zero artists from Germany and the Dutch Nul movement serving as an inspiration. 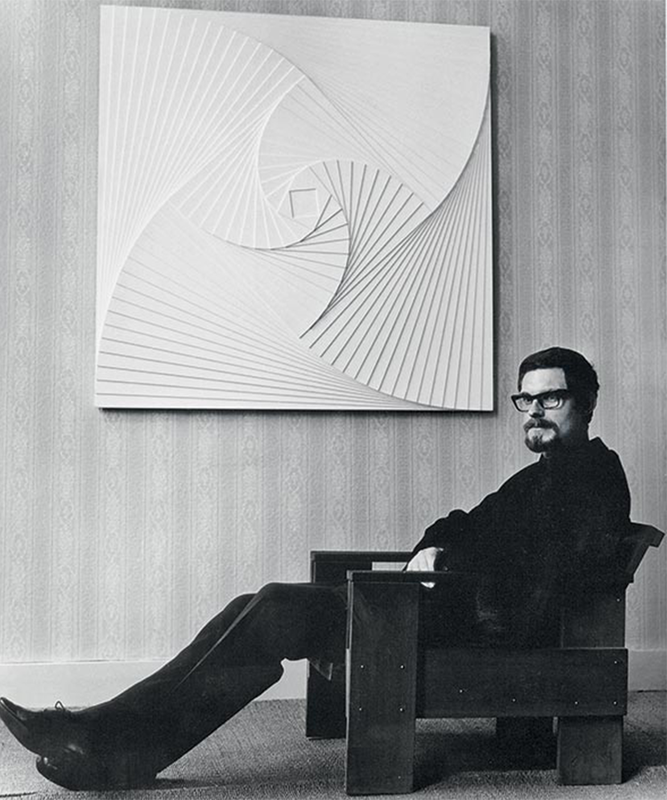 By the late 1960's he was considered a master of sculpture, with his work exhibited at the Biennale de Paris in 1965, São Paulo Art Biennial in 1967 and documenta in Kassel in 1968. Since his passing in 1974, his works have been celebrated around the world, with his worked exhibited in Belgium, Denmark, Germany, Britain, America, and of course, his homeland, Holland. In Holland in 2008 at Sotheby's, Dekkers' work Reliëf met afgeschuinde blokjes - Relief with Bevelled Blocks sold for € 108 750 (£82 900.) The work was a gift from the artist to his journalist friend Rien Robijn (1945-2005). Robijns acted as a spokesperson for Dekkers and other artists from their hometown of Gorinchem. The work sold at Sotheby's was given to Robijn from Dekkers as a token of his gratitude to Robijn's care and support. Check out realised prices for Ad Dekkers here. Zwiggelaar's sale on 8th June, 2016, features works by Ad Dekkers. Check out the full catalogue here.